"I had a contentious divorce because I wanted a meaningful custody of my daughter," says Alec Baldwin. Forget everything you've read or heard about the bitter battle between actors Alec Baldwin and Kim Basinger. Instead, as I usually prefer, read the story from the horse's mouth. Baldwin goes into detail about how flawed the American family law is and how difficult things are made for divorced fathers. His account of his divorce and struggle to be a part of his beloved daughter's life, is a poignant one, and very moving. 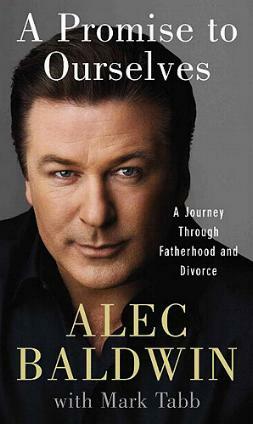 Sadly though, Alec Baldwin is just one of too many fathers facing or going through similar struggles, and he has included the stories of three other men in his book. Often it's not for lack of trying to maintain a relationship with your child (or children), who usually go with their mother, it's the intervention of so many "law people" who become involved, especially in high-profile divorce cases. It seems as though everyone who can wants to get on board to make a buck. Personally, I feel it shouldn't make the slightest bit of difference who your clients are or how much money they may or may not have - just do your job honestly, always. Simple. I found the explanation and examples in the "Parents Alientation" chapter (dealing with Parental Alienation Syndrome, or PAS), very interesting, and it explains the way one or both parents may act. I found Baldwin's story interminably sad, because things could (and should) have been so much more amicable. 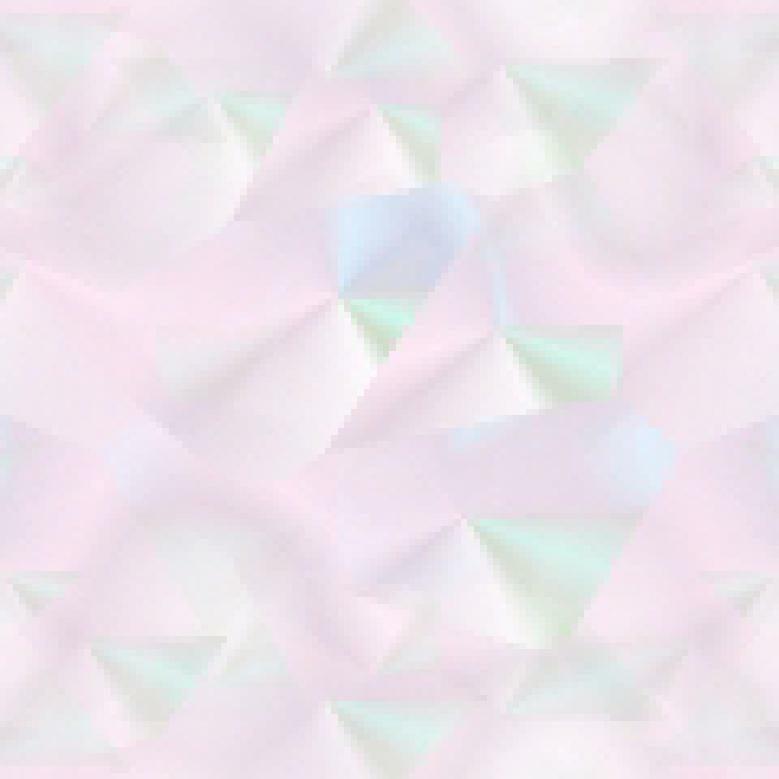 It seems many claims were unjustified and a result of a confused mind [my assessment]. Mr. Baldwin doesn't show divorce lawyers in a very favorable light (apropos to his experiences), and spells out the pitfalls to prepare for if you're unlucky enough to be going through a divorce. In my opinion, divorce should be made easy. It's marriage that should be much more difficult to do. This book will definitely be a great source of information and inspiration to anyone preparing for divorce. Conclusion - Extremely enlightening and eye-opening. Sad, but true these days. I hope this book makes a difference in the lives of many children of divorce.